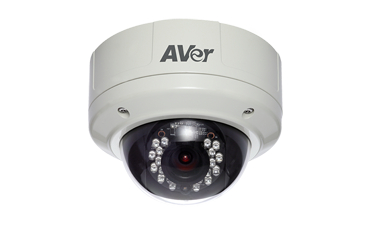 AVer's IP cameras include our Rugged Series Bullets, Vandal Domes, Speed Domes, Fisheye, Regular Bullets, Mini Bullets, Domes, Mini Domes, Boxes, Cubes and Board Cameras. They all deliver high definition recording and video preview with excellent image quality. They are also easy to setup with optimized bandwidth/storage management. 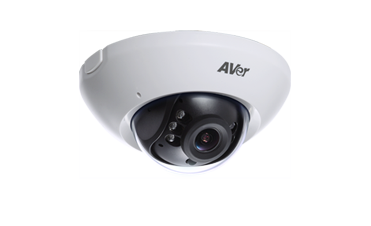 AVer IP cameras allow you to enjoy a full backend management support including our NVRs, VMS, CMS and mobile access applications. 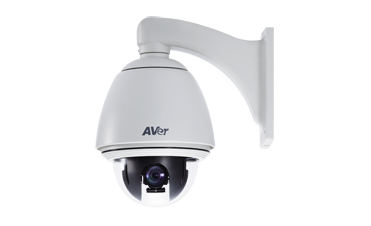 With proven and stable technology, speed dome cameras are becoming a regular feature in retail environments, airports and many more. 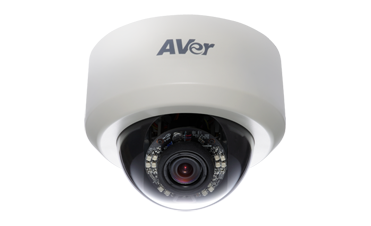 AVer's IP cameras include our Rugged Series Bullets, Vandal Domes, Speed Domes, Fisheye, Regular Bullets, Mini Bullets, Domes, Mini Domes, Boxes, Cubes and Board Cameras. 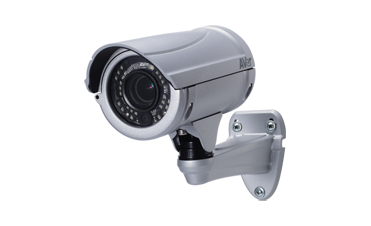 They all deliver high definition recording and video preview with excellent image quality. They are also easy to setup with optimized bandwidth/storage management. 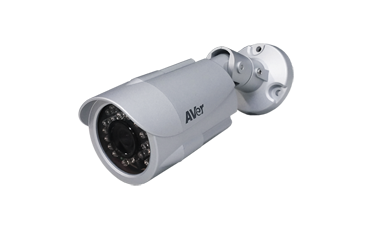 AVer IP cameras allow you to enjoy a full backend management support including our NVRs, VMS, CMS and mobile access applications.